Chances are there is at least one place on Cape Breton Island where you go and you feel connected to the island, where you love to gaze out over the horizon, take a deep breath, and listen to the silence. Or maybe it’s not a grand vista, but a quiet hollow, or ravine. For me, well, there are lots of beautiful spots on the island that I love to check out. But if I had to pick just one “spot”, it would have to be the St. Ann’s Bay look off on Kelly’s Mountain. I’ll often pull over there when I’m driving by, and just take a second from whatever mission I’m on, and look out. I feel like an eagle soaring on the wind. You don’t have to share where your spot is, if it’s private and sacred. But just go there, for a second, in your mind, right now. And if you feel like sharing, feel free! I’d love to hear. 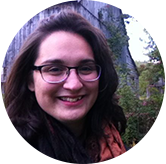 This entry was posted in Active living, Outdoors and tagged Cape Breton, outdoors. Bookmark the permalink. 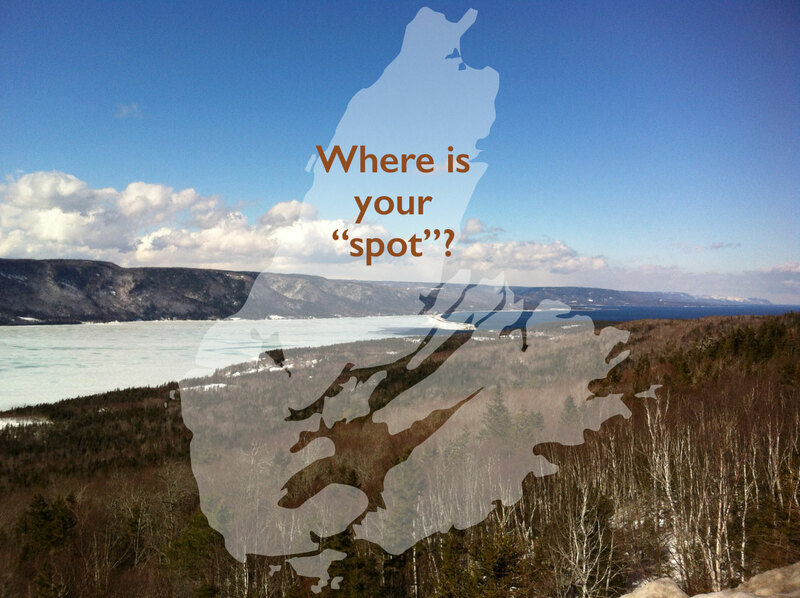 6 Responses to where is your “spot”? Come to think of it, all of Cape Breton is my spot. But I have to agree with Adam.